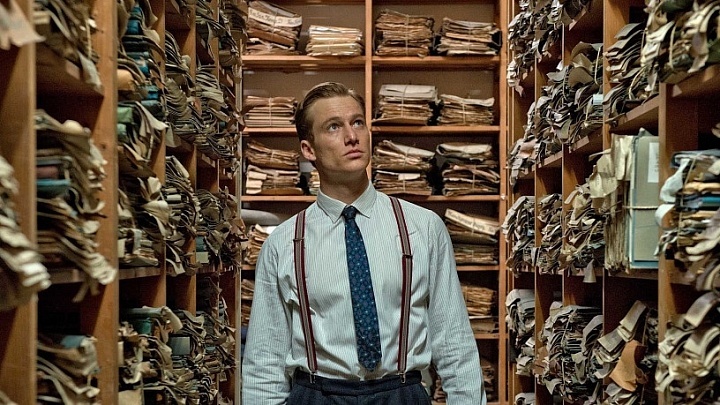 Germany’s entry for Best Foreign Language Film at this year’s Oscars is not the heavy historical drama North American audiences have come to expect. 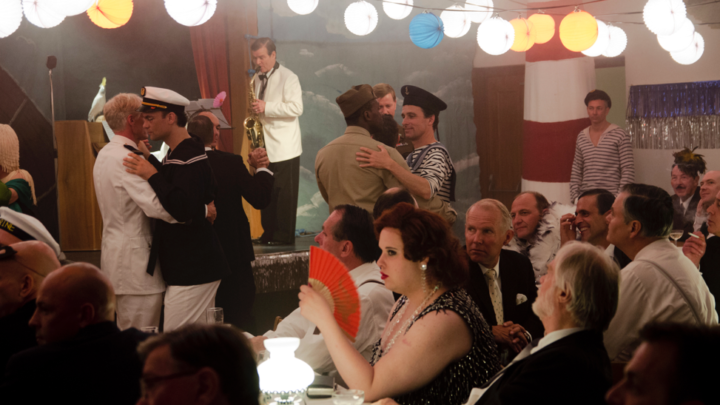 A docudrama navigates the gay community of 1950s Zurich. Maggie Peren's film "Colour of the Ocean" questions some basic beliefs about refugees. Budding romance gives way to a gritty gangster story. And it's all shot in a single 140-minute take.